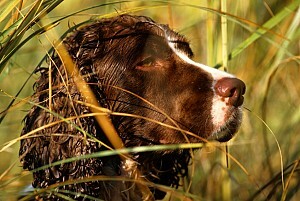 Information and links to suppliers of dog food and health products. CSJ is a unique range of Premium Quality Canine Feeds, specially formulated by vets and the UK's leading nutritionist for all working dogs. Pero Organic Complete Dog Food is a 100% natural and healthy alternative to other dog foods and is made for adult dogs of all breeds. An independent manufacturer of high quality nutraceutical based animal feeds including joint and immune supplements for dogs. Chudleys working diets are designed to improve your dog's stamina and contain the right balance of energy, enhanced levels of key vitamins and fatty acids to assist with recovery. BETA is a highly nutritious, complete dry dog food available in 12 varieties tailored to match the requirements of dogs depending on age, size, breed and lifestyle.